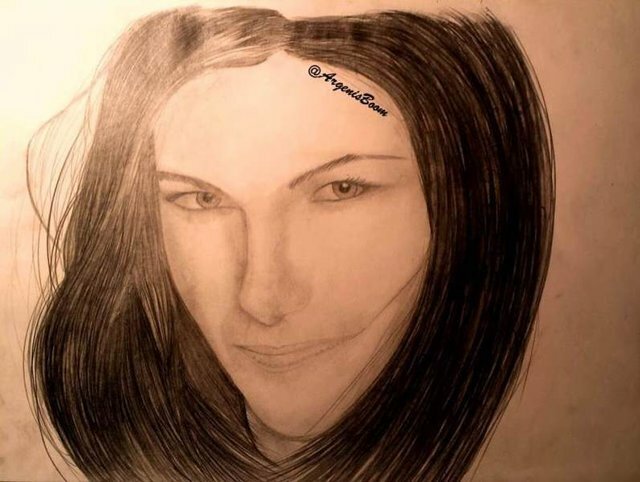 Hello friends, I was bored in my work and I came up with the brilliant idea of drawing a portrait of an artist. I went online and the first image advertisement that I saw was of this beautiful artist and I came up with the idea of illustrating it. 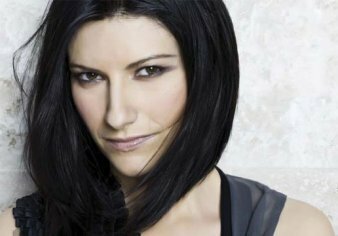 Below I will show you the illustration process of the artist Laura Pausini. - I have not had at hand, semiprofessional pencils or some good material ... and I came across a pencil 2b and the rest was history. It should be noted that I have illustrated this famous in about 2 hours.